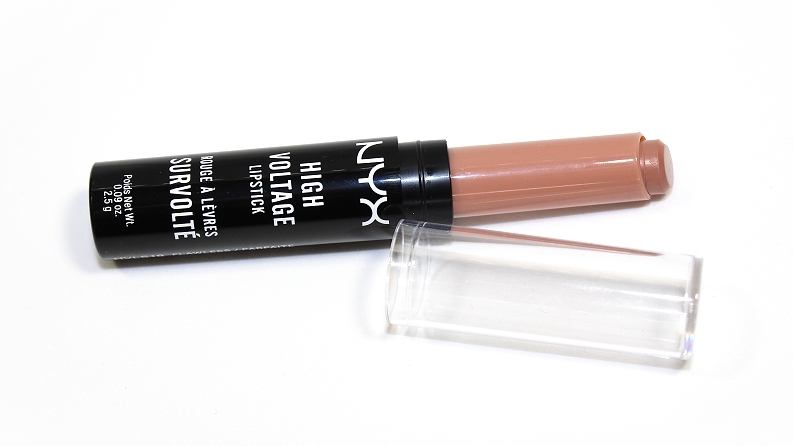 NYX High Voltage (Turnt Up!) 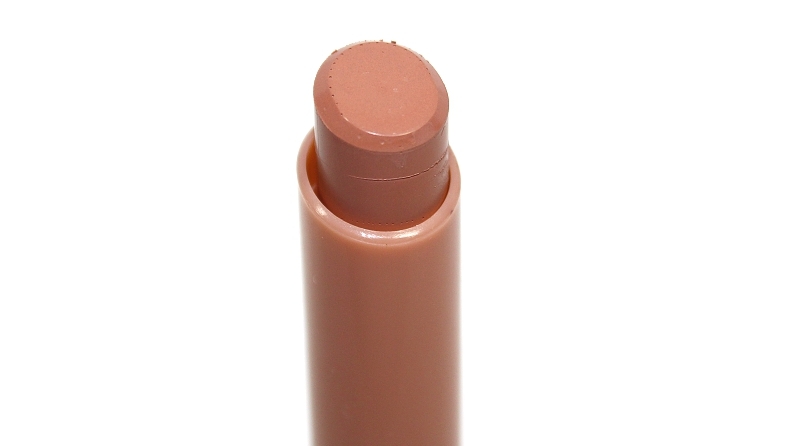 Lipsticks (0.09 oz.) individually retail for $6 USD ($8 CAD) and are available in 22 shades. They are said to be "infused with vibrant color with a super-rich finish." 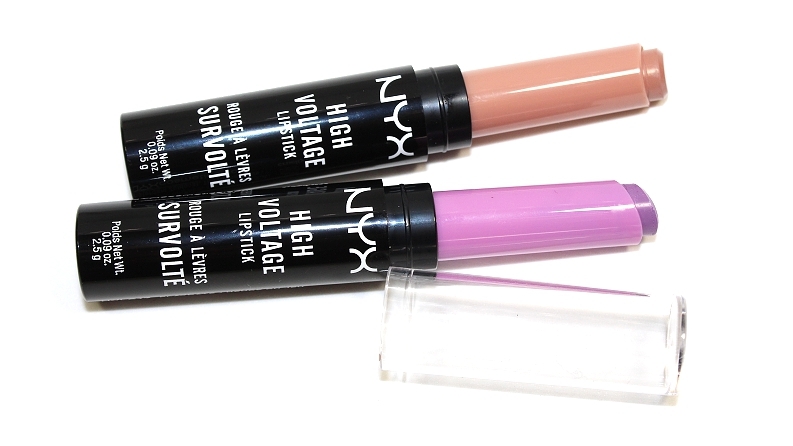 "Power up your look with 22-super charged shades of lipsticks are high voltage! 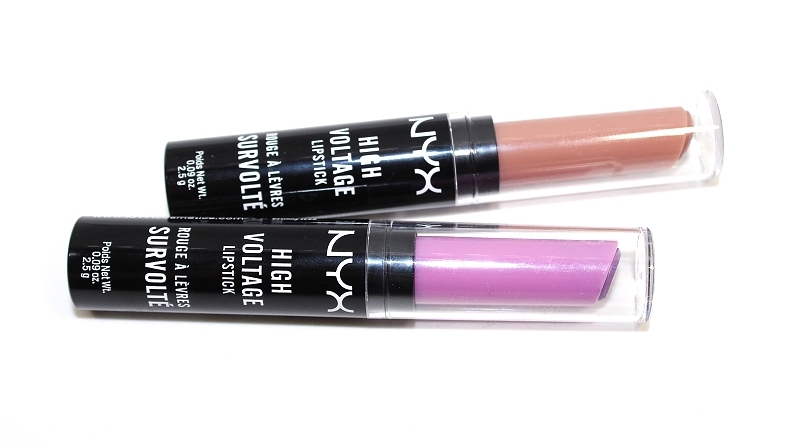 Don't be afraid to swipe on a thick coat for a super-rich finish of dramatic color with NYX Cosmetics High Voltage Lipstick." 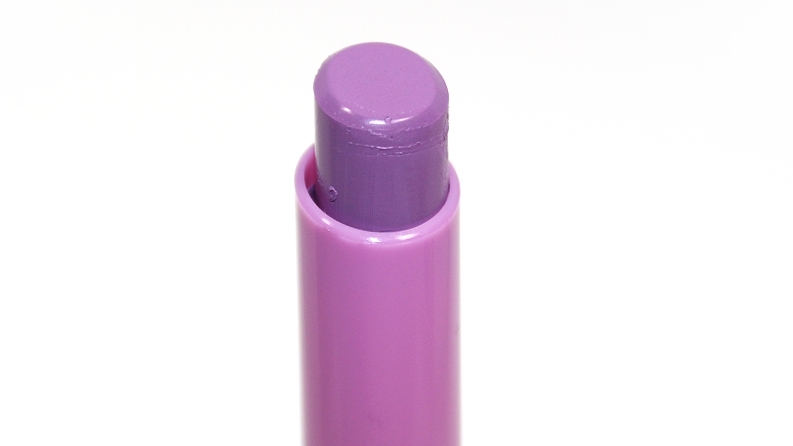 The packaging is a simple, sleek, thin tube with a plastic cap and a color-coded section. 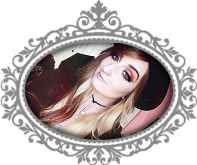 I did experience some issues with the cap sliding off time and time again, whether I was simply storing it, carrying it in my makeup bag or it had accidentally been knocked it over. They also have a sweet, marshmallow scent that can be noticed on initial application and fades over time. * Bite Retsina was warmer, more pink. Clinique Beige Pop warmer, more pink. Kat Von D Noble was lighter, more pink. 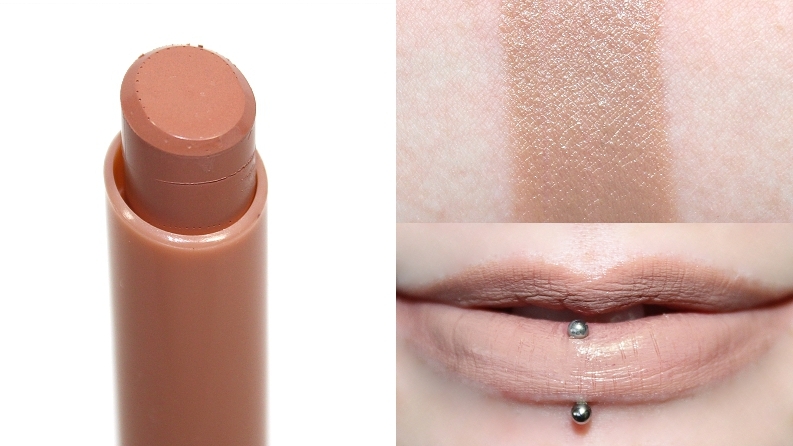 * Kat Von D Requiem was lighter, muted, more pink. Kat Von D Ayesha was much darker, more purple. MAC Dodgy Girl (LE) was lighter, more pink. 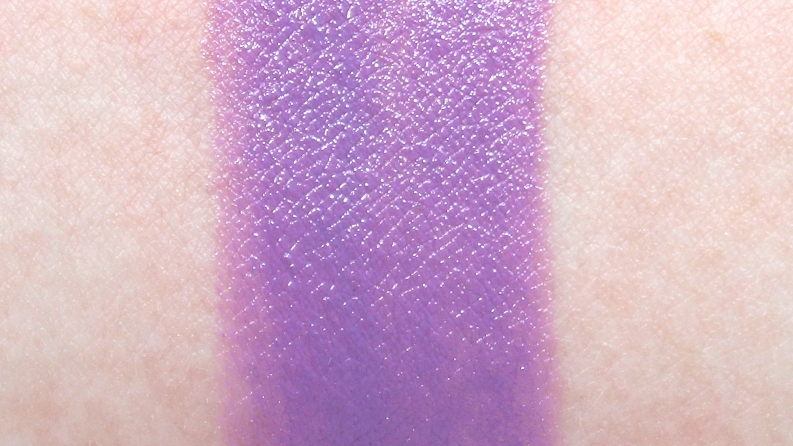 MAC Lavender Jade (LE) was brighter, lighter, more pink. 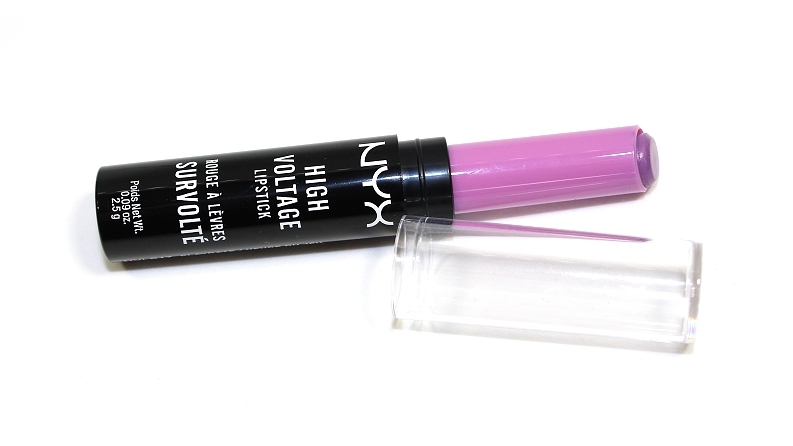 Overall, despite the color sometimes falling into lip lines, the formula is all around nice. They have great pigmentation, apply easily and lightly hydrate—which is always a bonus! 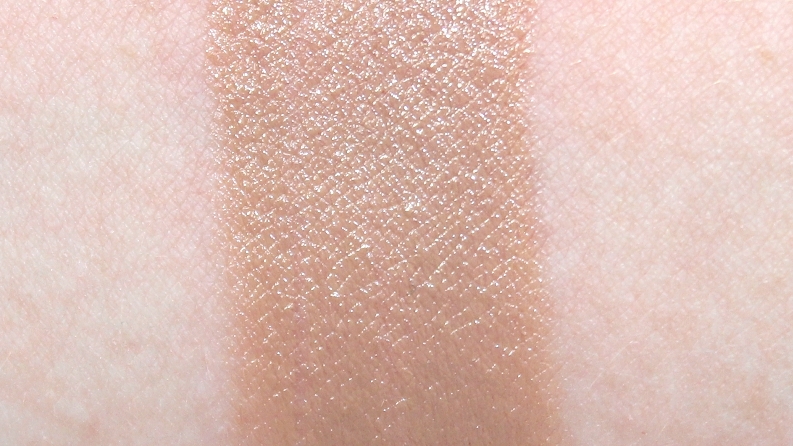 Their range of shades cover a nice spectrum, from neutral to bold, to even more unique shades like Playdate. If you're in the market for some fun, affordable lipsticks, these are definitely worth checking out!